Whether you’re a businessman, gym junkie or somewhere in between, a suit is a must-have in every man’s wardrobe. It works surprisingly well for many occasions, including those that are casual. 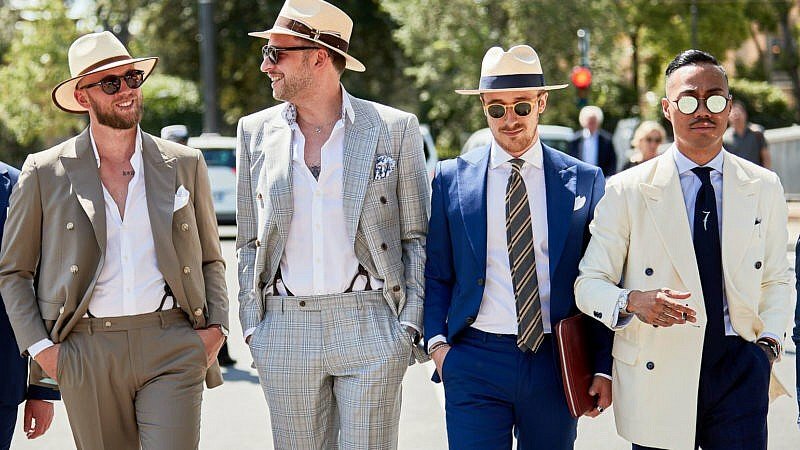 So, if you’re looking to achieve an effortlessly refined appearance, a suit can be the ultimate choice. Of course, to nail this smart and sophisticated look, there are a variety of factors to consider, including cut, colour, style and details. Luckily, our guide will teach you all there is to know about men’s suit styles and details. 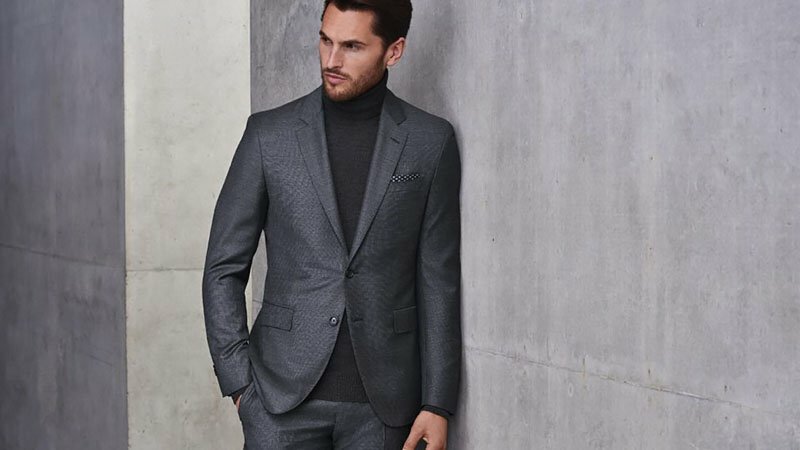 For the modern-day man looking to invest in a tailored suit, a single-breasted style is perfect for you. A more versatile option, this style is common, functional and appropriate for a variety of occasions. A single-breasted style refers to a jacket, coat or blazer that has one row of buttons and a narrow overlap of fabric. Additionally, they usually have a notch lapel. The ultimate in understated elegance, the single-breasted suit is great for elongating the torso, creating a taller and slimmer appearance. A double-breasted suit typically has between three to four buttons on either side of the jacket. 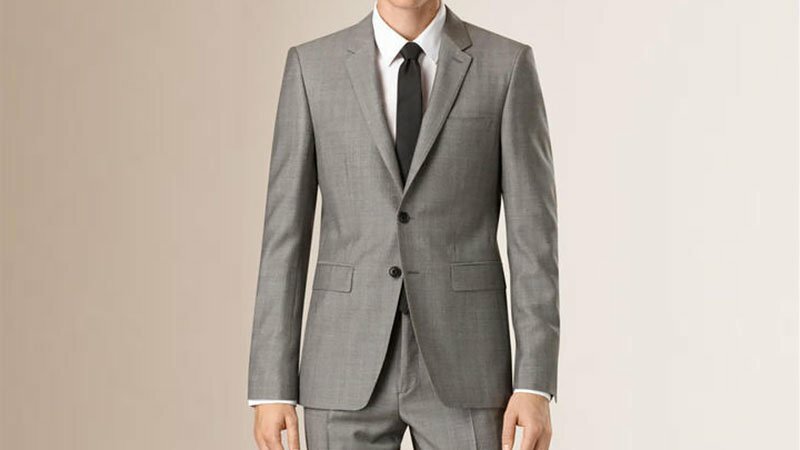 Additionally, this style of suit has a peak lapel, which works to make your chest appear wider. 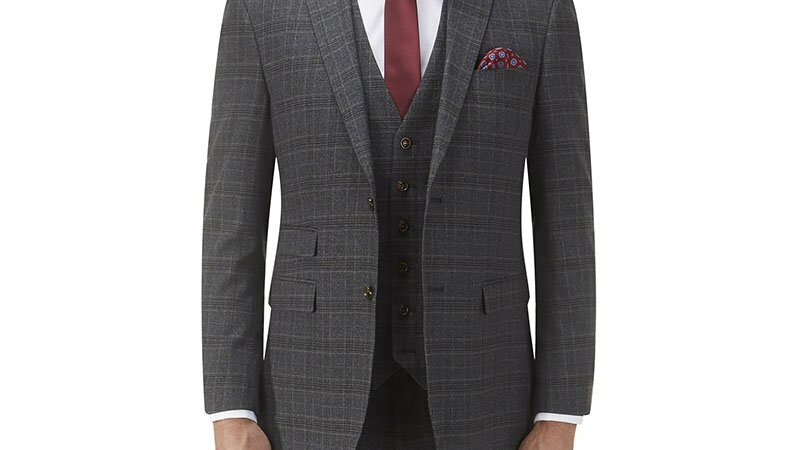 A sophisticated cut, the double breasted suit is ideal for slimmer men. Available in a variety of styles and fits, a double breasted suit is a must-have in your wardrobe for semi-formal and business events. 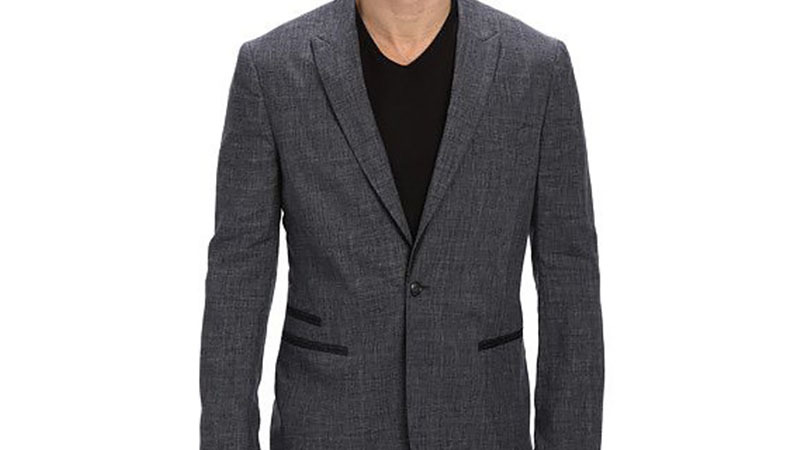 For the laid-back man looking for something a bit more casual and comfortable, you need an unstructured blazer. Best matched with jeans or chinos, this style is typically lightweight and roomy enough to fit additional layers of clothing underneath. The refined piece moulds to your body shape, allowing it to drape more naturally and give you a relaxed fit. 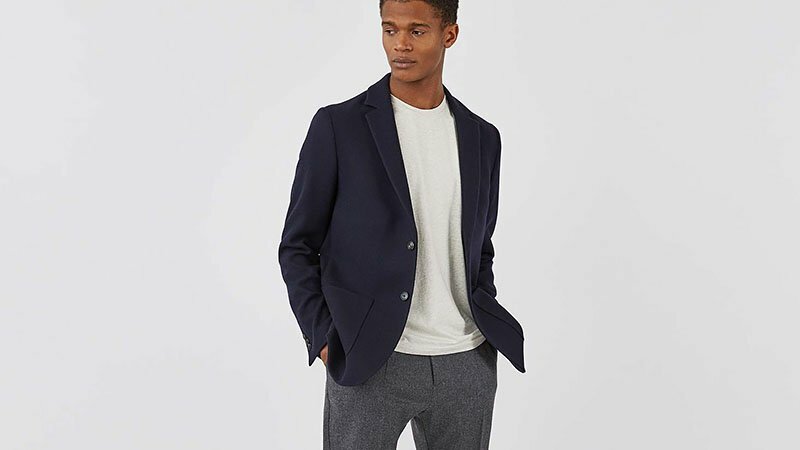 Above all, the unstructured blazer is a great choice all year round. If you’re looking for a suit on a budget, then a half canvas design is the way to go. This style features a sewn in canvas piece in the chest and lapel of the jacket and is fused down the bottom. This makes the half canvas more breathable, comfortable, and long-lasting as compared to a glued interlining. A half canvas design is also much more affordable than other styles. For the best quality you can buy in a suit, you need a full canvas design. The full canvas allows the fabric to sit properly, resulting in a perfectly moulded fit over time. It is the most long-lasting design on the market but is generally more expensive than other styles. The full canvas offers the ultimate in flexibility, meaning when you move, the suit moves with you. And because there are no pressure points, it provides a very comfortable fit. 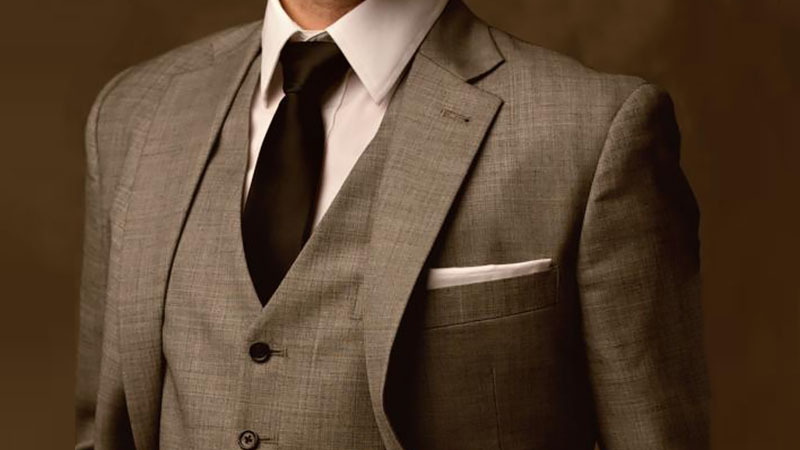 The notch lapel is the most common style of lapel you can get. 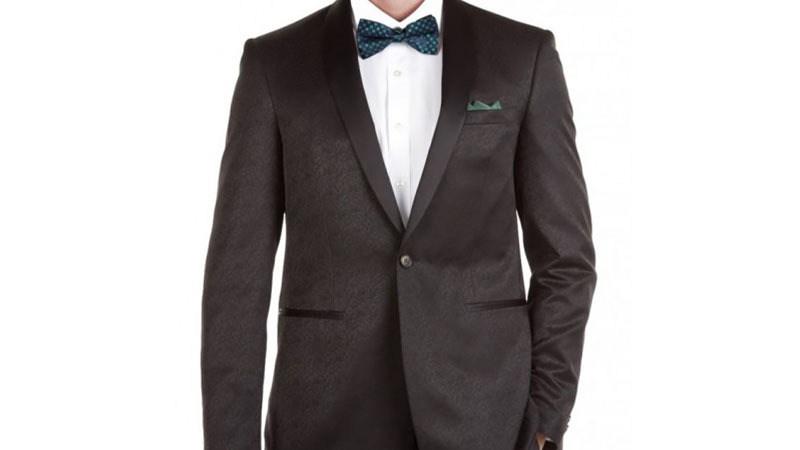 It is defined by a notch where the jacket collar meets the lapel. It is often found on single-breasted suit jackets, coats and blazers. It’s traditional yet contemporary and versatile. You can wear it in the office, to a bar and beyond. What’s best is this type of lapel looks great on most people. 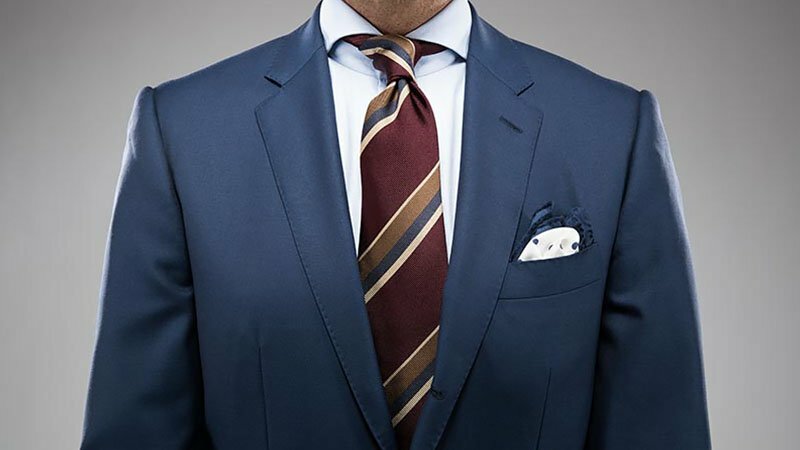 Characterised by a rounded edge, the shawl lapel is most commonly seen on dinner jackets and tuxedos. It is the least common type of lapel, and best suited to more formal occasions such as black tie events or weddings. If you’re after something on the trendier side, opt for a skinny lapel. 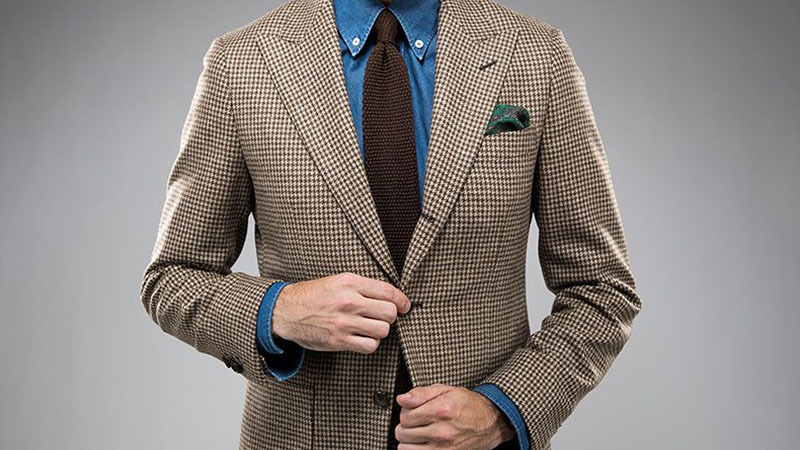 If you’re after a jacket that is a little more formal, you need one with a peak lapel. This type of lapel tends to look a little more fashion-forward than other varieties. It is also the most expensive type of suit lapel. 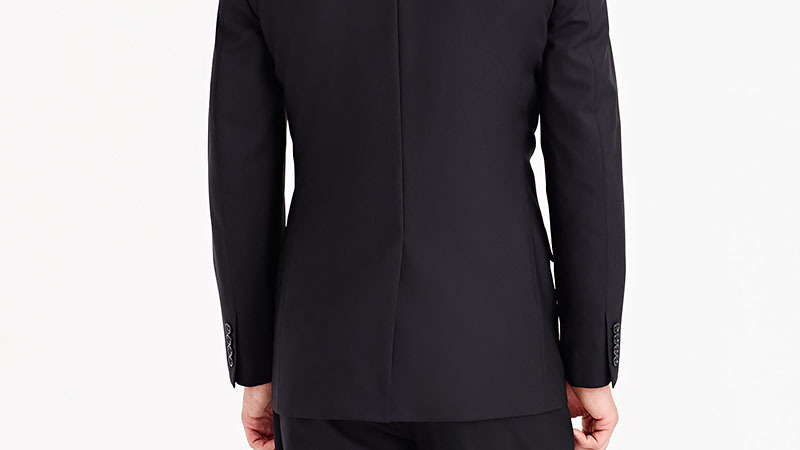 The peak lapel creates an elongating effect by shifting the eyes up toward the shoulders. This makes the style perfect for those looking to add some extra height. A centre vent is a simple option, making it perfect for men on the slimmer side. It is one of the more affordable styles on the market, and it’s also one of the most popular. Tailored well to the body, this style will have you feeling confident and stylish. The only downside to the centre vent is it doesn’t allow for a whole lot of movement. For the modern man that oozes style, the side vent is the perfect option. This type of vent suits most men as it creates a long, streamlined look. What’s more, they give greater shape through the midsection of the jacket while still allowing flexibility below the waist. This also means less bunching when you sit down, which some gents find more comfortable. The only real downside to the side vent is that it’s the most expensive type to manufacture. 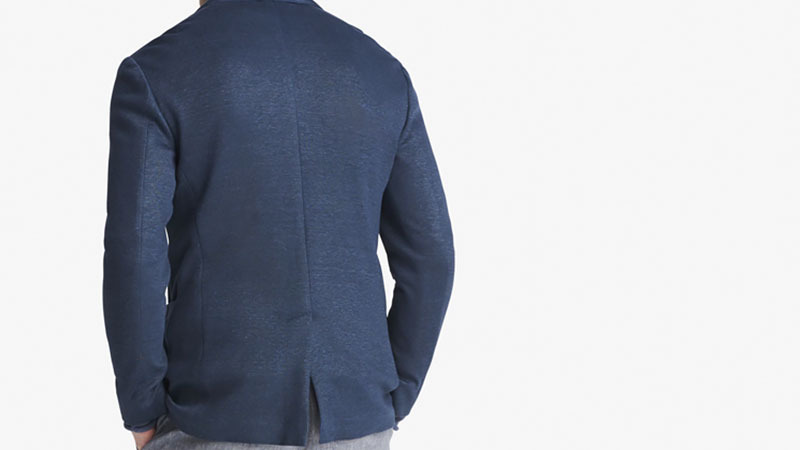 A jacket with no vents is made for slender or shorter guys as it is very well-fitted. It works to hug the torso, and it creates a slimmer look, thus more suitable for special occasions. The downside to the no vent style is the lack of room for movement, which leads to a less comfortable fit. It is, therefore, best suited to petite, fashion-conscious men who don’t mind sacrificing a bit of comfort for style. 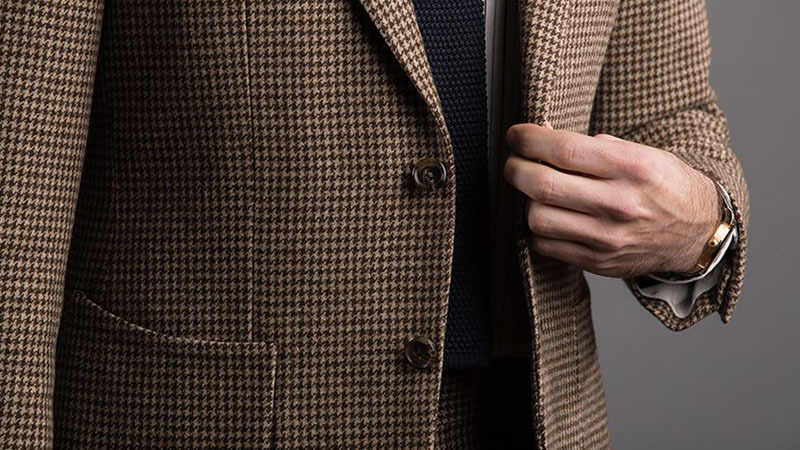 Versatile and stylish, the patch pocket can be characterised as a pocket that is sewn on the outside of the jacket. Jackets with patch pockets create a stylish appearance, without looking too over-dressed as you would with a suit or a blazer. This style will look even better when coupled with a pair of smart trousers. A welt pocket typically involves a pocket that is attached to the inside of a lined jacket. It has a rectangular opening with one or two flaps. It’s the most formal type of pocket, often featured on eveningwear. Welt pockets look great on any jacket, coat or blazer, especially when you’re going for a polished appearance. While patch pockets are a more casual option, the jet pocket is a little more formal. They are also the most common type of pocket, which is sewn on the inside of the jacket. Because the pocket is almost entirely internal, the jetted style is a great option for your more formal suit jackets. 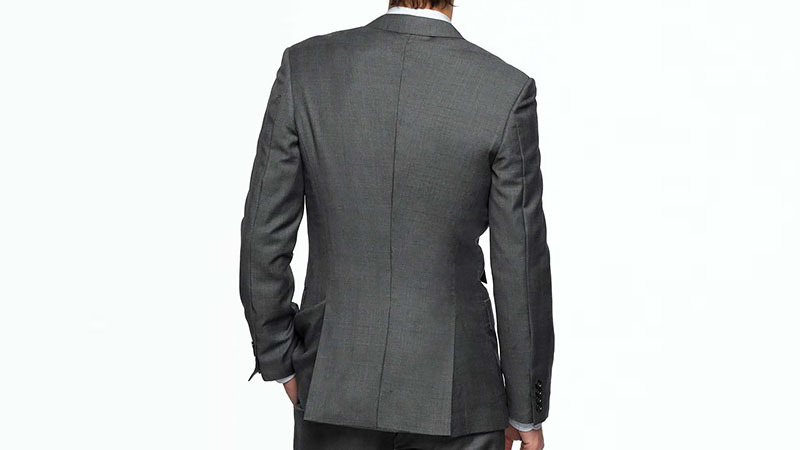 By keeping the pocket on the inside, the lines of the jacket appear more polished and sleek. To finish, the jet pocket is versatile, timeless and elegant.